Mountain Valley Horse Rescue (MVHR)’s Mission is to rescue, rehabilitate, and rehome abused, neglected, abandoned, and unwanted equines. MVHR also works to reduce cases of equine abuse and neglect through education and outreach. MVHR rescued its first horses in 2004, and became a 501(c)(3) non-profit organization in 2005. Every equine is cared for, valued and respected as an individual. The welfare and needs of each equine is first and foremost. We follow each of our charges throughout their lives, including after adoption. We will always take back a horse who has been adopted. Every person that MVHR touches or who touches MVHR is respected and valued as an individual. We value our unique position to be able to teach to and connect people with equine welfare, care issues and skills. MVHR is a holistic organization, actively participating in and contributing to our broader communities. We support and help to maintain the Western ranching, farming, cultural and historical roots of our communities. 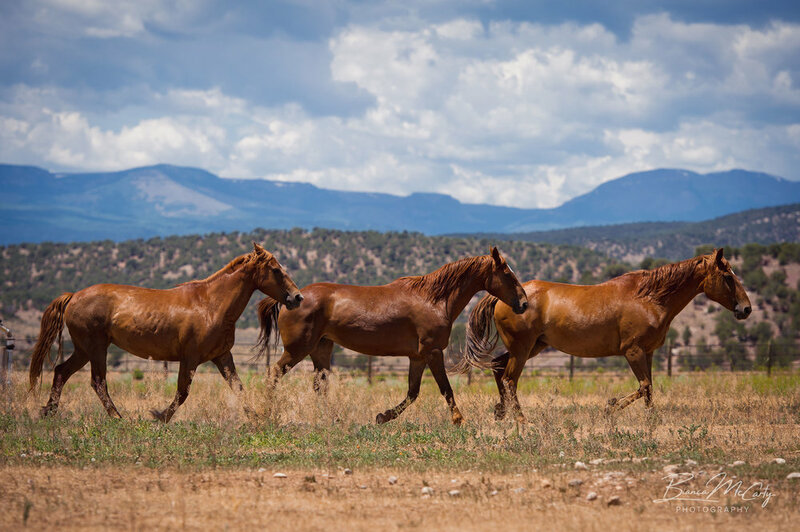 The land in our care will be managed, with the intention of long term improvement and sustainability, by employing best practices to balance equine use with 1) wise use of resources, including water and soil; 2) respect and coexistence with wildlife; and 3) maintaining visual appeal.